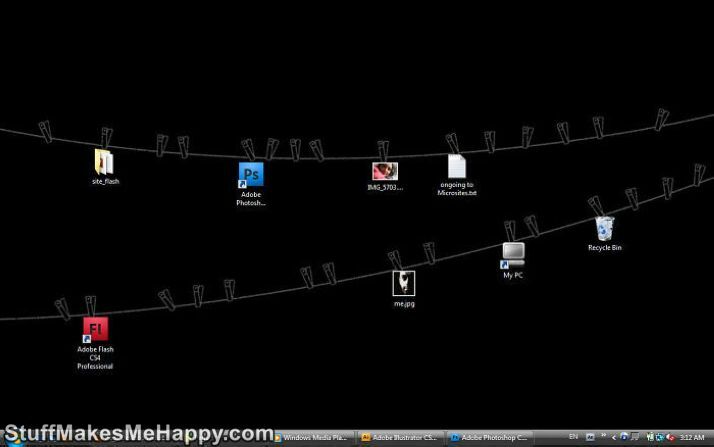 Desktop Wallpapers HD: The choice of wallpaper for the desktop is difficult to underestimate because many have to watch them day in and day out, and spending weeks and years looking at the standard Windows wallpaper. 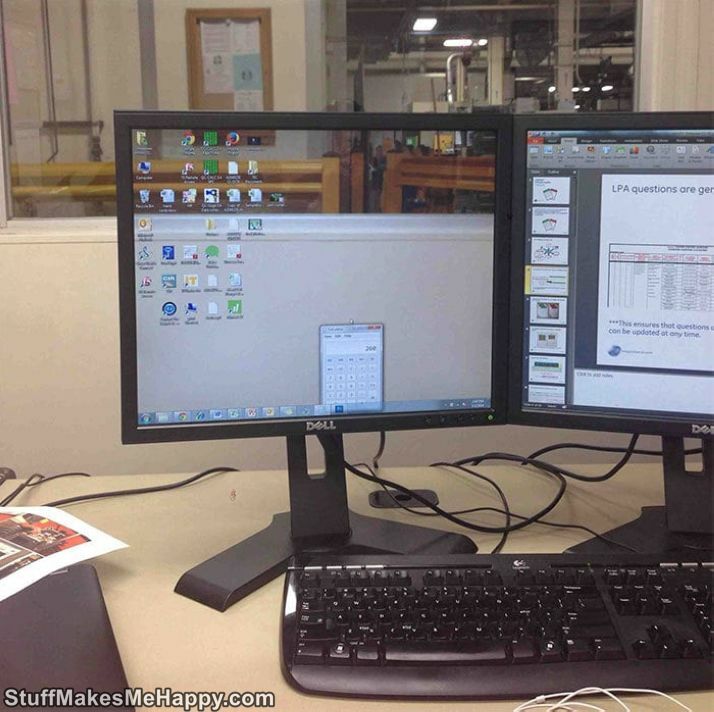 Therefore, especially ingenious users experiment and create everything that the soul desires on the screen. 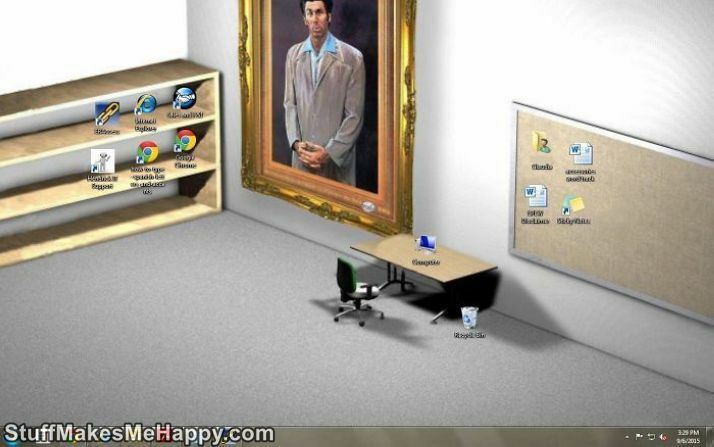 And the soul, most often, wants a creative and a flight of fantasy and so the screensavers are obtained, the ideas of which everyone can take note and make himself the same. 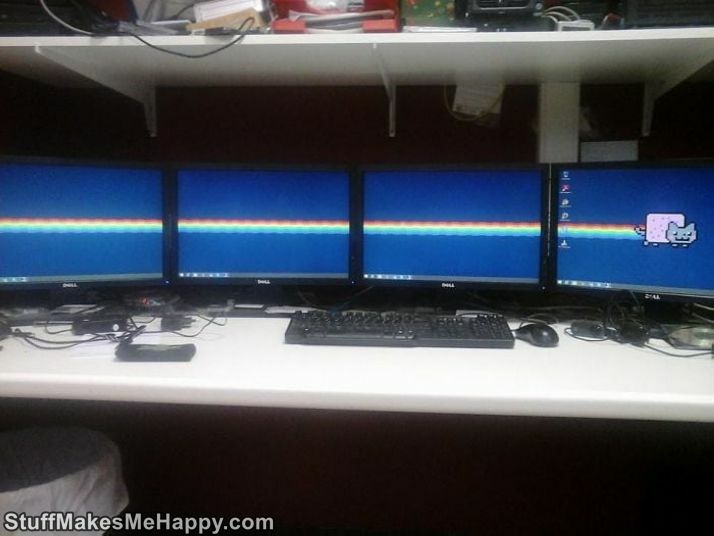 Or even better! 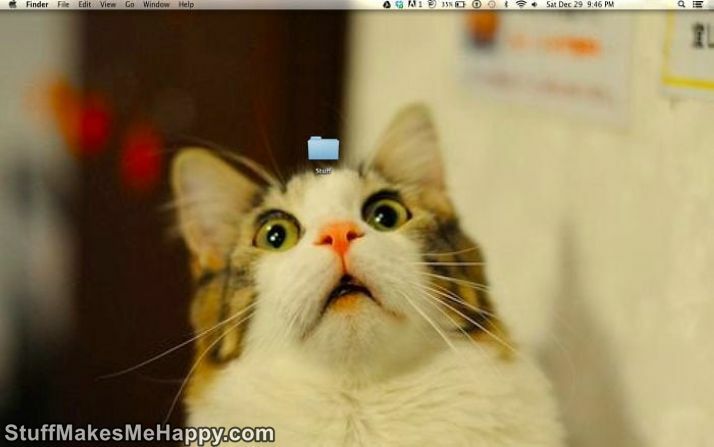 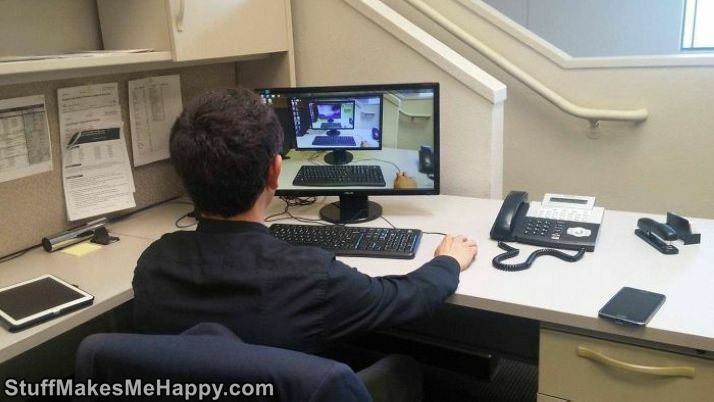 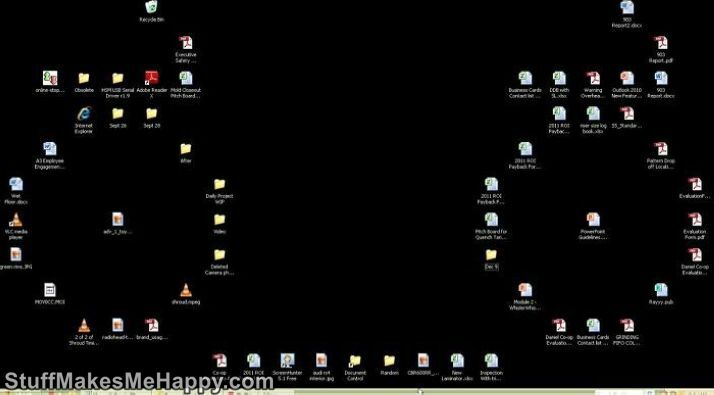 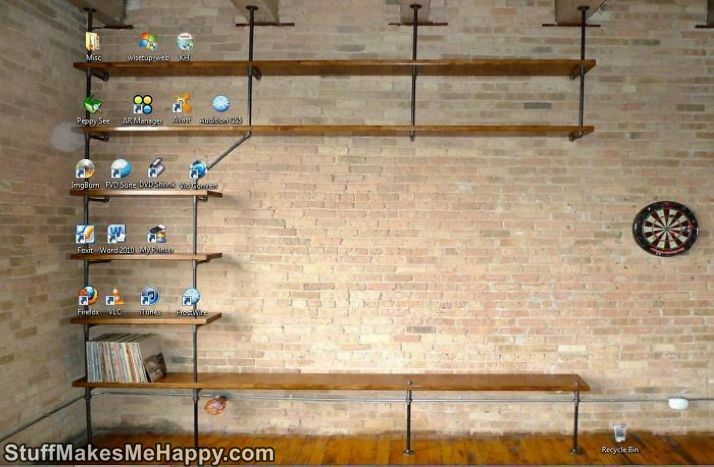 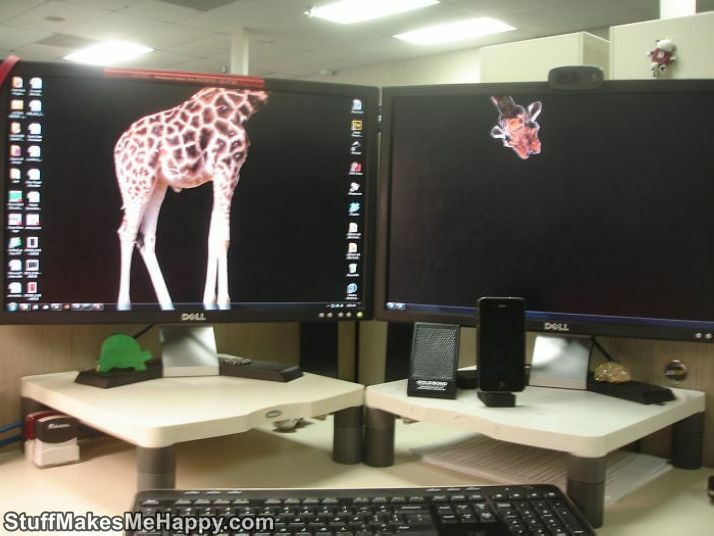 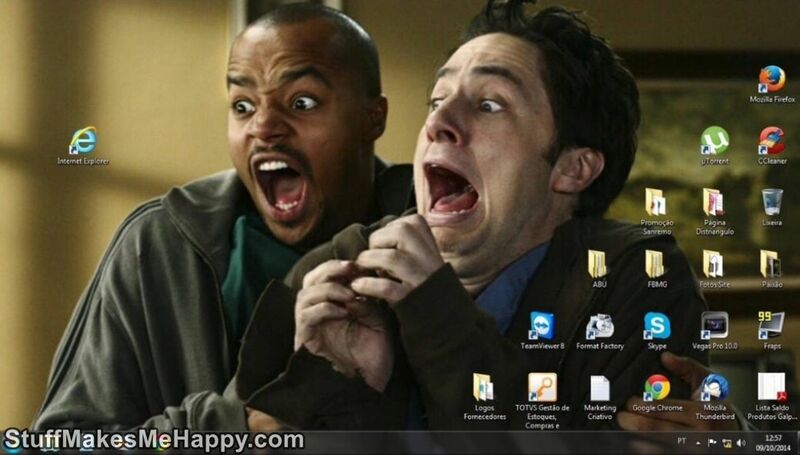 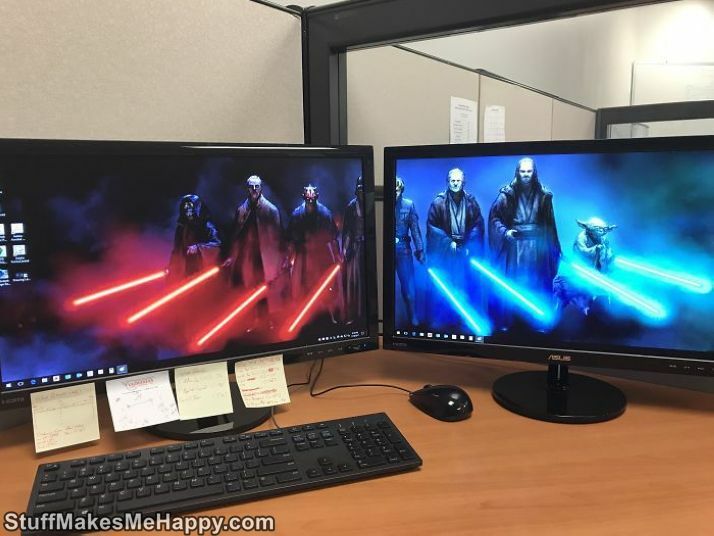 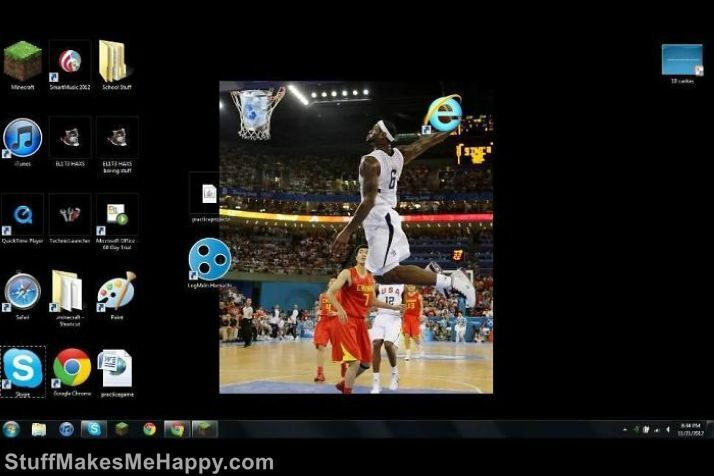 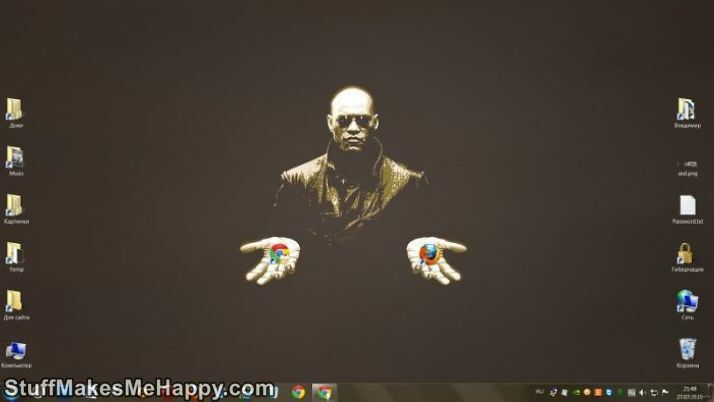 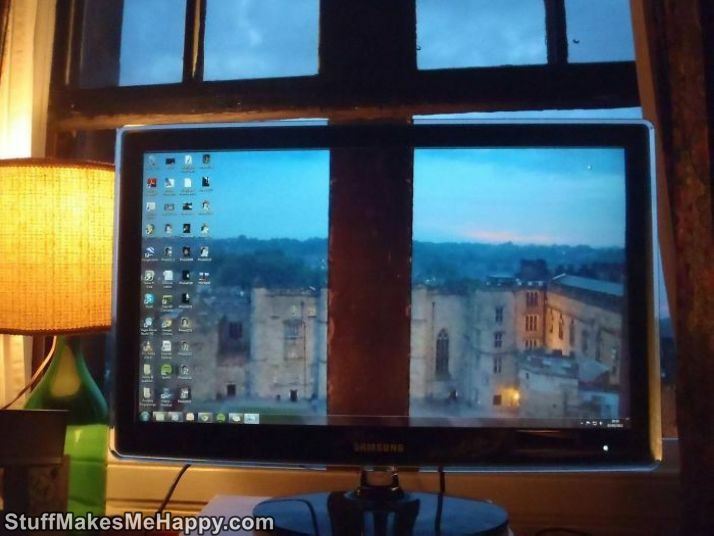 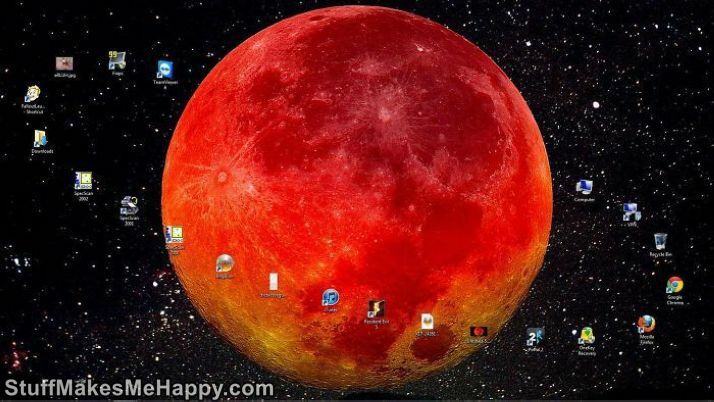 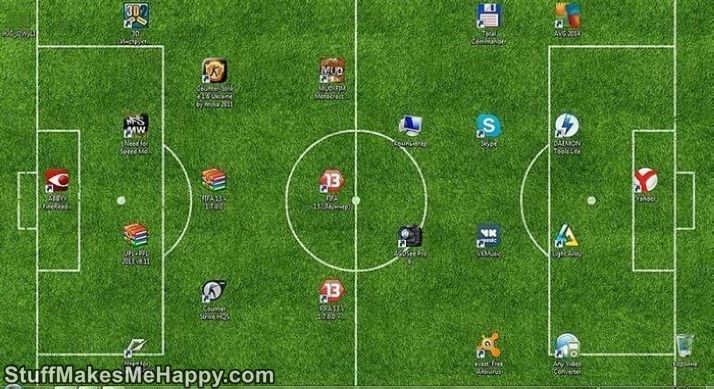 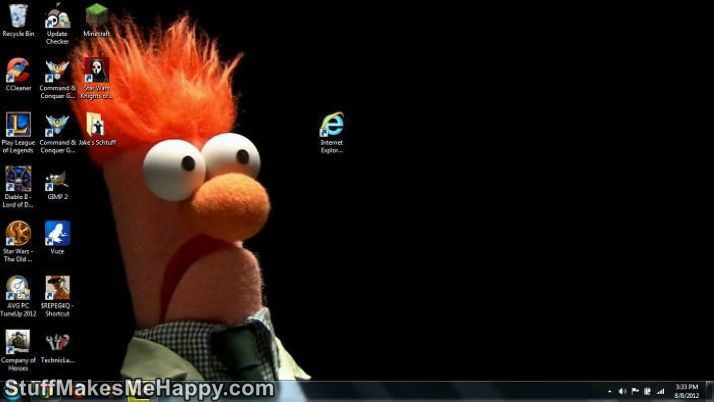 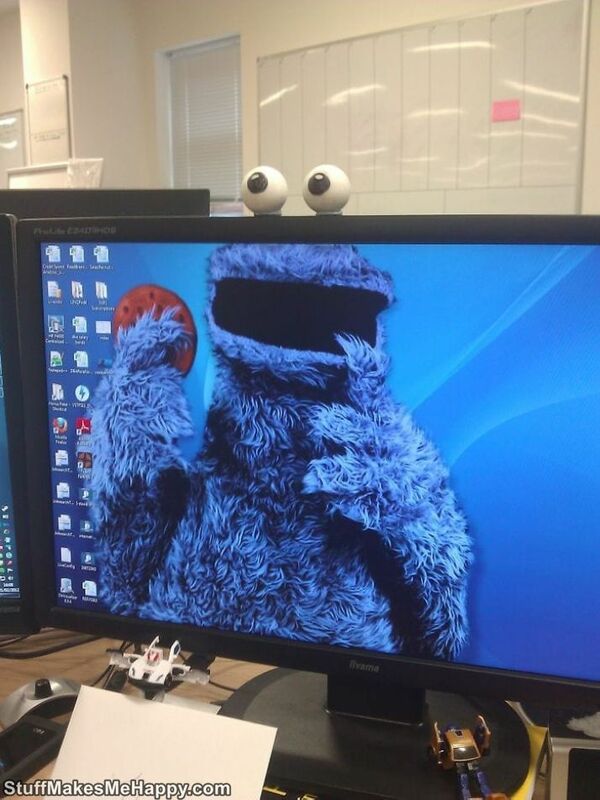 Checkout below 20 hilariously cool desktop wallpapers hd for windows that will make you look twice.